SSC Notice Regarding SSC CHSL Exam 2018 - freejobadda.in : Latest Govt Job 2019 | Latest Vacancy | Results 2019 | Admit Card and more. 1. The Notice of SSC CHSL Exam 2018 has been updated on 5 march 2019. 2. 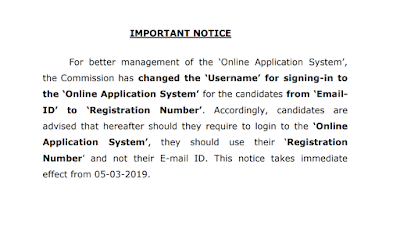 After the launch of Commision's new website on 20/07/2018, Registration Number and Password alloted prior to that date cannot be used.The candidates would require to register afresh. 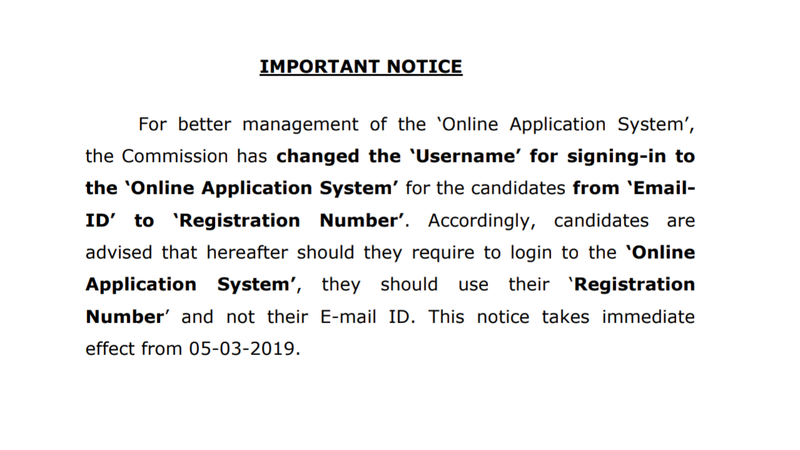 note of these changes while submitting the application.